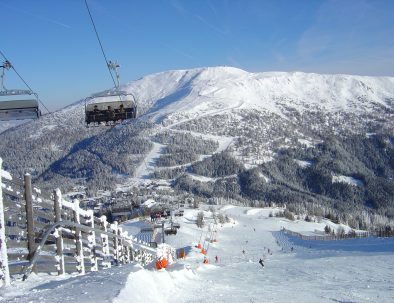 If that’s still not enough then the Salzburger Super Ski Card lets you try out another 2,200km of slopes in 23 ski resorts! 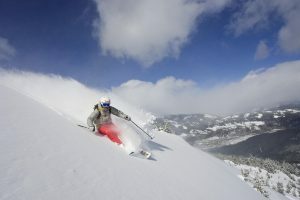 Good to know: Use of the ski bus is included in the ski pass. 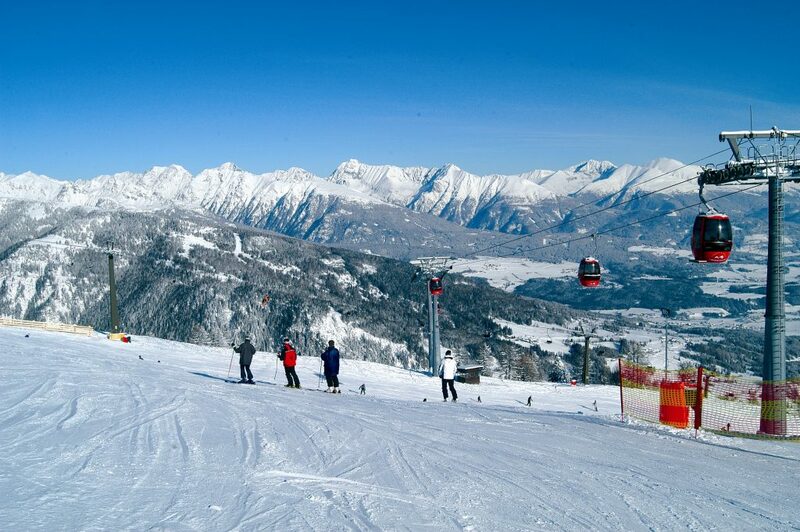 This way you can travel easily from ALPINEST to the ski resort without needing your own car. 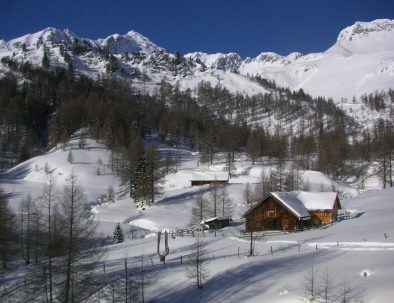 Chalk up kilometres on the slopes or simply enjoy the sunshine at a rustic mountain hut – the choice is yours. 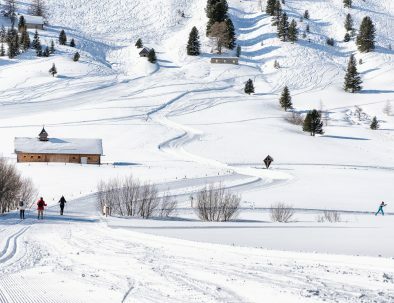 In every ski resort awaits incomparable slopes for all levels of skier, as well as cosy mountain huts and restaurants where you can refuel with local delicacies. 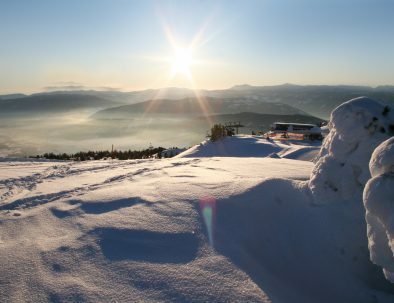 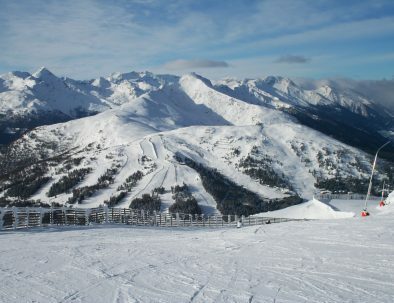 The breath-taking panorama of the surrounding mountain range accompanies you on every day of your skiing trip. 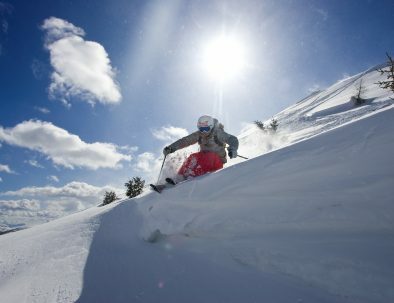 Tip: You’d rather not have to take your own ski and snowboarding equipment on holiday with you? 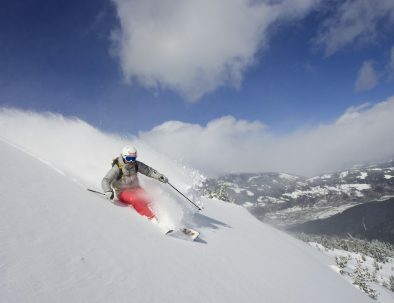 Then simply visit one of the rental shops in the ski resort where you’ll have the opportunity to try out some of the newest equipment on the market!